Happy Throwback Thursday, everyone! This week, your two favorite hosts take a trip down memory lane…okay, well that’ every week. 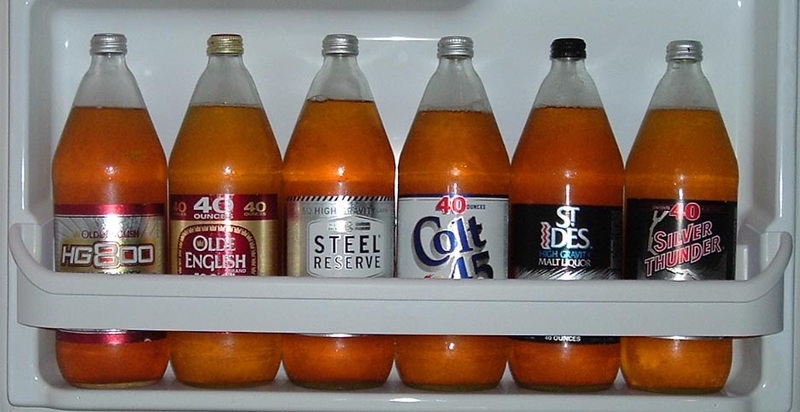 THIS week, they talk about 40s as a part of hip hop culture. They also talk about The Alumni, 1988, check in with our favorite vegans, and talk about just how petty half a dollar can be. What else? Let’s listen.